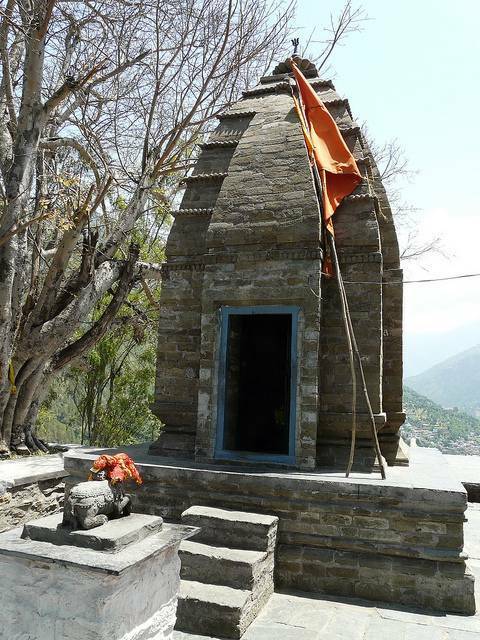 Chamunda Devi temple is famous amongst the Hindu pilgrims as this was the place where Devi Chamunda gained victory over evil forces named Chand and Mund. The Chaminda Devi temple is one of the Shakti peethas, Lord Shiva is also said to be present here. There are scenes from Ramayana and Mahabharata on the temple walls.